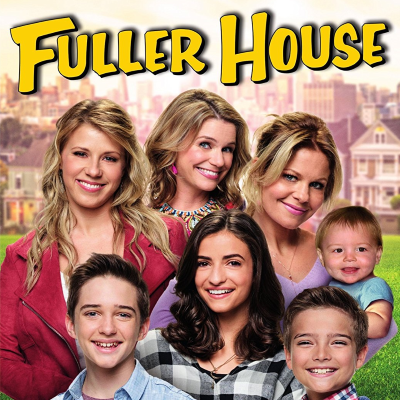 "Jeff is a dear friend and he's been a wonderful showrunner and he will be sorely missed from all of us," tells Entertainment Tonight of the Fuller House creator, who was fired for alleged abusive behavior. "But the show must go on. We'll do that and we hope that we will have a great season."